The UMI-Sci-Ed project consortium invites you to the UMI-Sci-Ed conference on May 22nd, 2019, in Brussels. 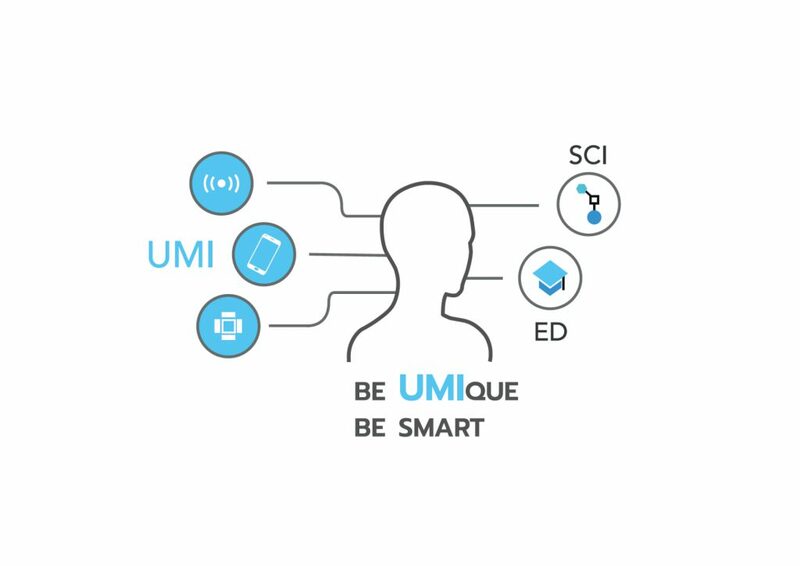 The UMI-Sci-Ed project enhances the attractiveness and inclusiveness of science education and careers for young people through the use of Ubiquitous and Mobile Computing and the Internet of Things (UMI). The event will comprise a range of different discussions, plenary sessions and practical demonstrations, with the objective of engaging more organisations in this exciting policy area and demonstrating tools and approaches that work. The morning part will present an overview of the project and explain how UMI-Sci-Ed fits with future EC policy, industry employment and skills and science agendas. The afternoon keynote speakers will talk about how to engage learners with new IoT tools and products and explore different audiences for IoT awareness raising. Finally, there will be practical demonstrations and discussion around the tools, approaches and products. UMI-Sci-Ed aims to empower young people to think creatively, apply new knowledge in an effective way and become continuously competitive in our highly demanding working environment. In UMI-Sci-Ed, the technology itself was not starring as the objective of the project. Ubiquitous and mobile computing and IoT are rather used to support educational stakeholders working in science education. As such this event should be primarily valuable to the educational community (teaching institutions, students, professors, tutors), VET providers, Career support organisations, educational authorities and policy makers. Finally, it should also be valuable to companies and organisations creating IoT and advanced technology products, wanting to promote and support the adoption of such technologies. The project partners include a range of Technological Institutions (Computer Technology Institute and Press “Diophantus”, the Cork Institute of Technology, Consortium Ubiquitous Technologies) and academic organisations (the University of Helsinki, the Norwegian University of Science and Technology and the University of Pisa). ALL DIGITAL, a pan-European member association, has supported the partnership in communication and dissemination activities. Attendance to the event is free, but registration is mandatory. If you wish to participate, please register here. See the agenda below. EC Project Officer/ IoT unit followed by questions and discussion. Alexa Joyce, Microsoft, and Damir Filipovic, AIOTI – followed by questions and discussion. Flemish Ministry of Education and Training – followed by questions and discussion. Find out more information about the UMI-Sci-Ed project here.